Whenever PVC needs to have high elasticity and flexibility, plasticisers are there to do the job. But, did you know that they can do much more? They can also improve the performance of other polymers through adding new critical properties. There are a wide range of substances used as plasticisers which are chosen depending on the specific performance demands of the finished product. Today, over 90% of all plasticisers sold in Europe are used in flexible PVC applications. Still, the remaining 10% is used in a wide range of applications which improve our daily life… let’s discover how. Plasticisers are used in inks to make the dried print more flexible and pliable. For example, inks which dry by evaporation tend to be quite brittle. Folding or wrinkling such printed material can cause the ink film to crack and loosen. 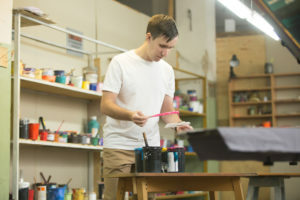 Plasticisers – including some phthalates, benzoates and citrates - help give elasticity to the ink films, allowing them to bend or crease without breaking apart. In printing ink manufacturing, plasticisers are used to provide more specific properties such as increased gloss, freeze resistance or to minimise discolouration at high temperatures. In paints, plasticisers are used for similar enhancing properties. Triacetates, for example, are widely used to make paint softer, improve its elasticity and adherence, and minimise the cracking of the final coating. Plasticisers are mostly used in industrial, appliance and automotive coatings rather than architectural or DIY (do-it-yourself) paints. They can, however, be used in coatings and other applications for which very low levels of emissions are required. Plasticisers are important components in many adhesives and sealants. Not only do they increase the service and shelf life of end products in which they are used, but they add durability and product stability which allow formulators to reduce costs and optimise product performance. For sealants and adhesives, plasticisers are typically chosen based on polymer compatibility and the desired properties of the end product. Correct compatibility protects the plasticiser from leaching out of the product and losing the benefits of plasticisation. Plasticiser permanence, or resistance to migration out of the adhesive or sealant, plays a key role in the longevity of a product. They can minimise joint failures, giving the products or parts of the products an extended trouble-free life wherever sealants and adhesives are used. Rubber is used extensively in a range of applications and products and is mostly known for its stretch, resilience and waterproof properties. Yet the use of plasticisers can modify these physical properties and improve their processing as well as the final products rubber is used in. 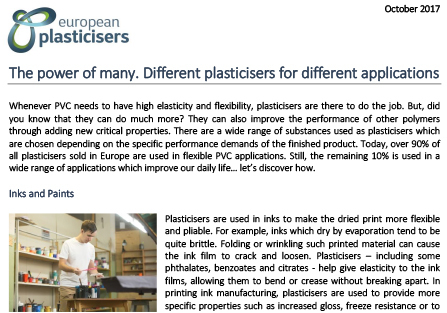 A variety of plasticisers can be used in rubber to promote properties from increased flexibility to lower processing temperatures and better flow in production. In applications such as conveyor belts for mining applications which require flexibility at very high or very low temperatures, plasticisers play a major role. Phosphates are often used in rubber due to their plasticising efficiency and flame retardant properties. Triacetates are used as a solvent and plasticiser in both natural and synthetic rubbers. In the construction industry, plasticisers have numerous applications including where they are widely used to reduce water intake requirements, to make it more workable and to increase its strength. 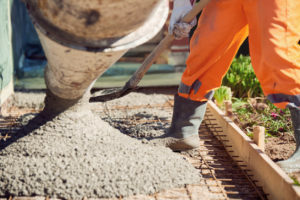 Some phosphates, for example, are used in self-consolidating and high-performance concrete. Mixed with concrete, plasticisers have a temporary dispersing effect. They allow for thorough hydration as plasticisers are absorbed by each cement particle. 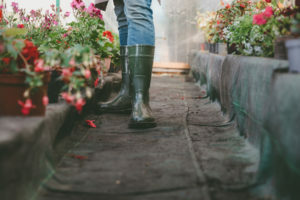 They help reduce the total water-to-cement ratio, giving it a less viscous consistency, called flowing or self-levelling concrete, and allow the mix to remain malleable until application without losing its consistency. 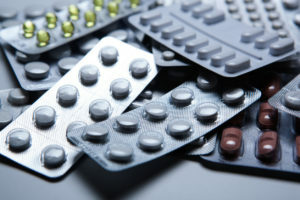 Plasticisers are often used in the manufacture of pharmaceutical products. More specifically, they can be used in coatings and films and as solvents in the preparation of certain products. In pharmaceutical coatings, plasticisers can be used on the outer film of pills and tablets. They enable manufacturers to achieve the right amount of film flexibility to avoid cracking and peel-off. Such coatings and films protect the medicine, improving its longevity as well as the visual appeal for the user. Importantly, plasticisers also protect the integrity of the medicine before application, yet renders the drug to release more rapidly or more sustained when in contact with the gastric environment. Plasticisers are often found in cosmetic packaging, making it more flexible and enabling us to squeeze the bottle or a tube. But, they can also be used as ingredients in personal care products. For example, triacetates can be used as a carrier for flavour and essence concentrates. 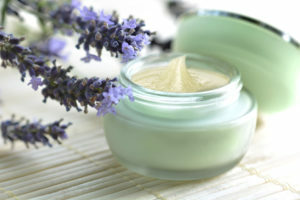 They can also be used as a solvent in cosmetic formulations. Different kinds of plasticisers (DEP, DMP, triacetates, citrates) are used in moisturisers and sunscreens, to dissolve and combine ingredients, in fragrances, nail polishes and hair styling products. Without plasticisers, nail polish would be more susceptible to chipping and cracking and hair spray may stiffen the hair and make it brittle, reducing the length of the hold. Plasticisers can affect drying time and viscosity of the products, as well as adhesion, gloss, and many other characteristics that enhance the final product.